Metal Defenders security hand wand is easy to use with only a selector switch for audio alarm, vibration alarm and power. This security hand wand is perfectly suited for places like airports, court houses, prisons and useful for theft prevention. This security hand wand is perfectly suited for places like airports, court houses, prisons and useful for theft prevention. 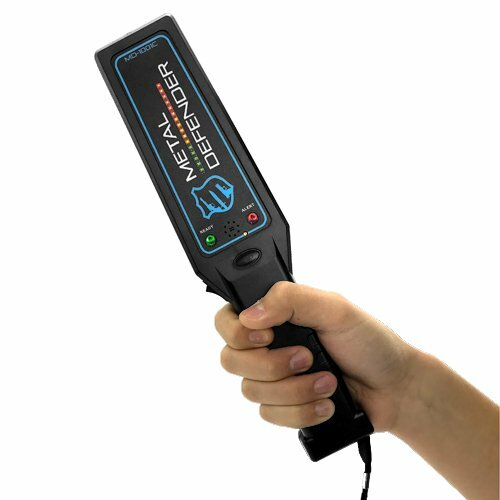 If you have any questions about this product by Metal Defender, contact us by completing and submitting the form below. If you are looking for a specif part number, please include it with your message.